Join us while we build the ultimate 1920x1080 PC. 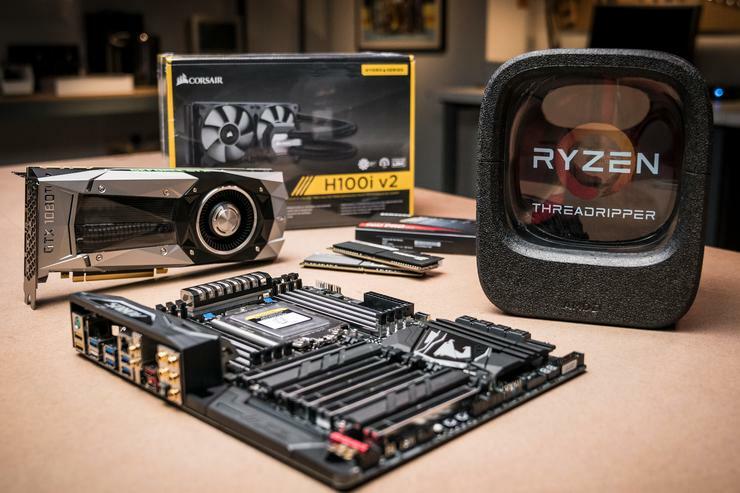 AMD's Threadripper 1920X is a CPU geared toward content creators. To put it to the test, we're building what we dub the Ultimate 1920x1080 PC, and we're doing it live on YouTube. Tune in on Tuesday, August 29, at 10:00 a.m. PDT to build along with us. The first step in any build is to figure out which parts you need and why. We've filmed a video covering all of those details and more, including the live build date. In addition to the 1920X CPU, this build features an Nvidia GTX 1080 Ti, the perfect powerhouse for after-hours, when you just want to get your game on. 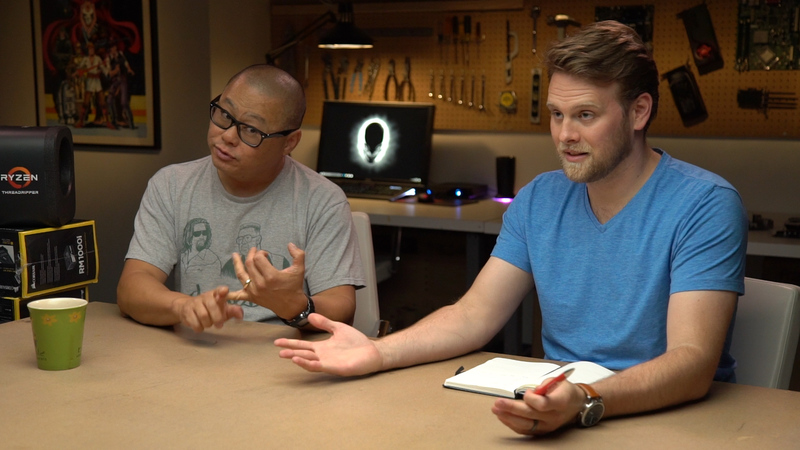 Join us for the live build over at PCWorld's YouTube on Tuesday, August 29, at 10:00 a.m. PDT. We'll be answering questions, trying not to screw up, and having a great time—you won't want to miss out!